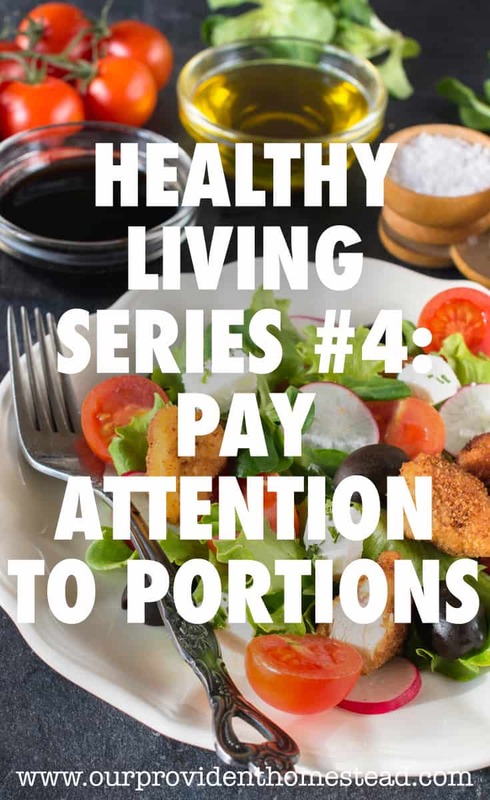 In part four of our Healthy Living Series, we are going to discuss portion control. Big Mac, large fry, large soda. . . This generation is eating too much food for every meal. Do you ever feel bloated and overstuffed after a meal? I’m not talking about Thanksgiving dinner. I’m talking about an everyday meal. That is an indication that you are eating too much! Portion control is a difficult habit to start because we are used to eating as much as we want whenever we want. If we eat out, it is even worse because we want the most food for our money, even if we don’t need it. Why should we control our portions? Large portions encourage you eat more. Larger portions have more calories. Portion size is hard to figure out when servings sizes aren’t always easily known. We can use the infographic below to determine proper portion sizes for most foods. How do we control our portions? The best program I have found for portion control is the 21 Day Fix. Not only does it help you choose which foods are healthier for you, but it helps you know how much of those foods you should eat. The idea behind 21 Day Fix is that you get colored containers for each kind of food. 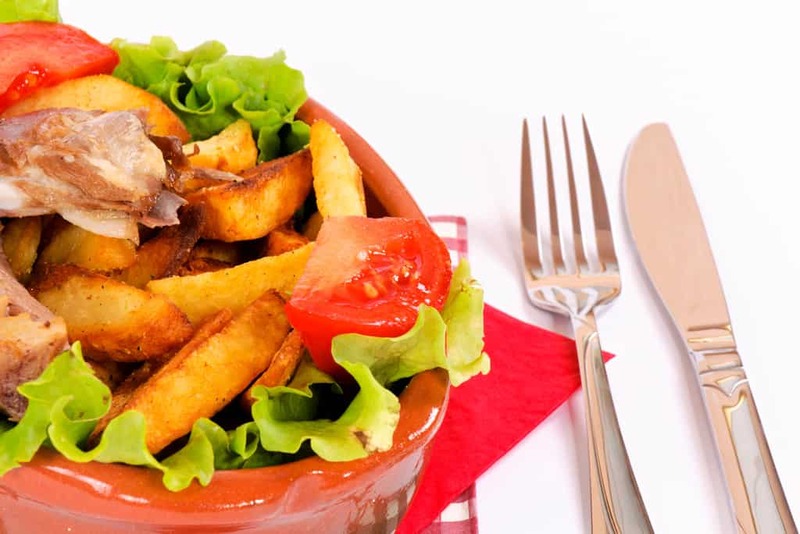 Depending on how many calories you need to eat each day, you are allowed a certain number of containers of food. This is so effective because it helps you understand how much food you should actually be eating instead of how much we normally eat. It is hard to eat too many vegetables, so that container is bigger than the carb or fat containers (which are the yummiest in my opinion). 21 Day Fix is a program devised by Beach Body. The original Beach Body version is more expensive, but it includes a workout program too. If you are just looking for the portion control part of the program, I suggest buying a cheaper version that includes the containers and a digital getting started guide. Portion control is a pivital part of a healthy diet and lifestyle. It is a hard transition to make for the first week or so, but after that you will feel so much better. Many gastro-intestinal problems are derived from the foods we eat and how much we eat of them. Also, by cutting out the junk food, you will most likely show a loss in extra weight too. That’s always a great bonus! How do you keep your portions under control? Let us know in the comments below. Thanks!